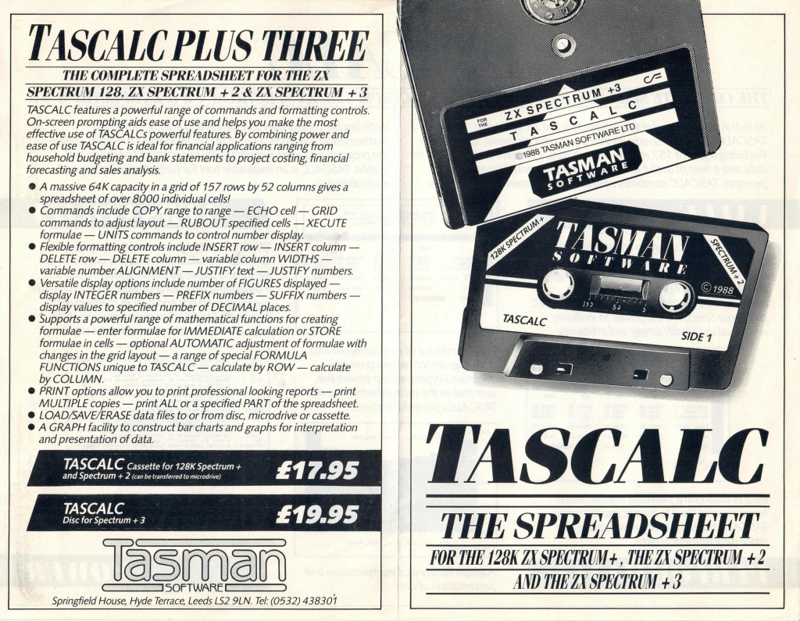 While the ZX Spectrum word processor Tasword II (and later versions from Tasman Software) are very well known products the surprisingly comprehensive spread sheet software from the same software house is almost unknown: Tascalc. 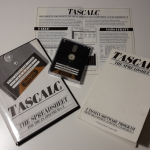 The software itself is available from the usual places (ZXDB and World of Spectrum), but additional material is scarce. Especially a user manual could not be found online. 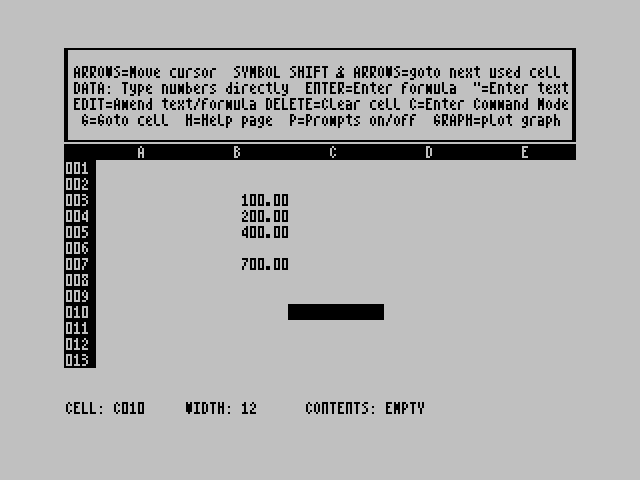 By pure chance I were able to get hold of a copy of this software. 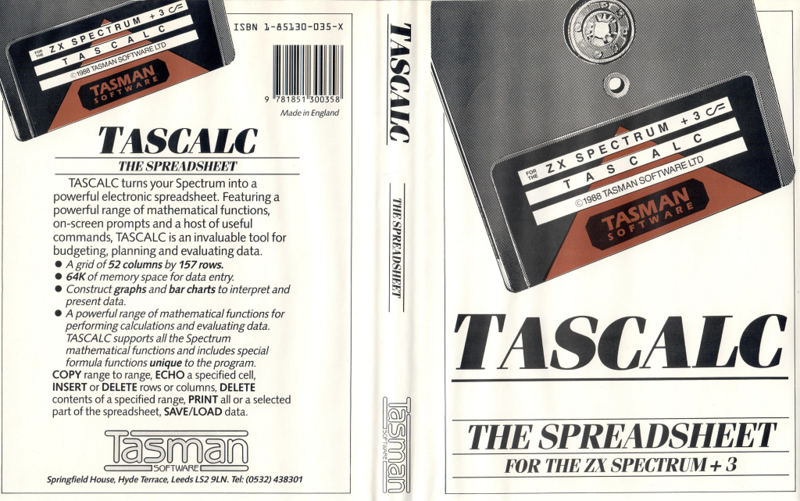 Originally two versions of Tascalc were sold: One tape version for the 128K ZX Spectrum+/+2 and a 3″ floppy disk variant for ZX Spectrum +3. My version is the disk version – which I can’t use, because I have no +3! But it was the manual that came with that package that really interested me. 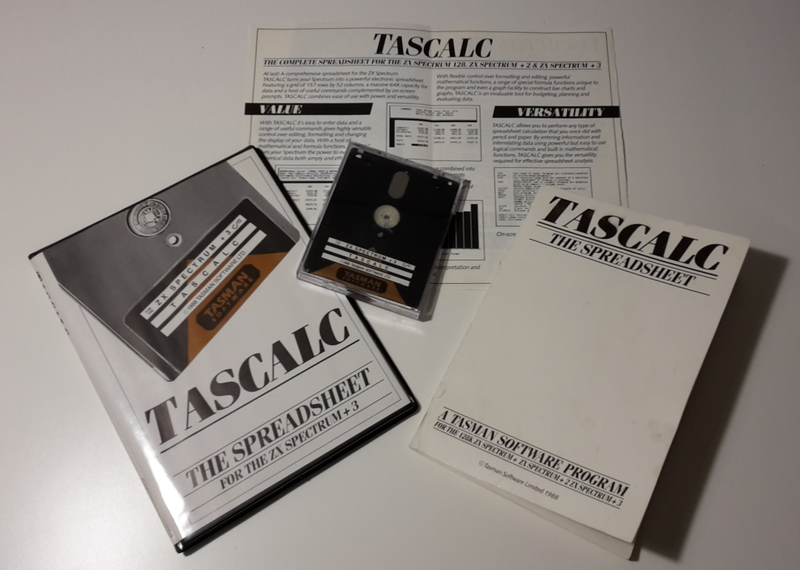 Further – as well by pure chance – I found a promotional flyer for this software package which seems to be used as a bookmark in an old ZX Spectrum Z80 Assembler programming book. 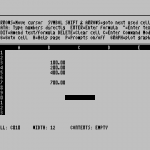 Sadly good office software wasn’t the most prominent kind of program on the ZX Spectrum. 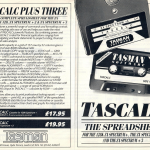 Nevertheless software as Tasword, Tascalc, Masterfile and others were much better than the ZX Spectrum’s reputation in that field of software. 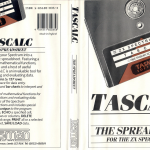 For anyone who might be interested in Tascalc especially I made some updates to the ZXDB online resource. A packages with all that information bits, i.e. 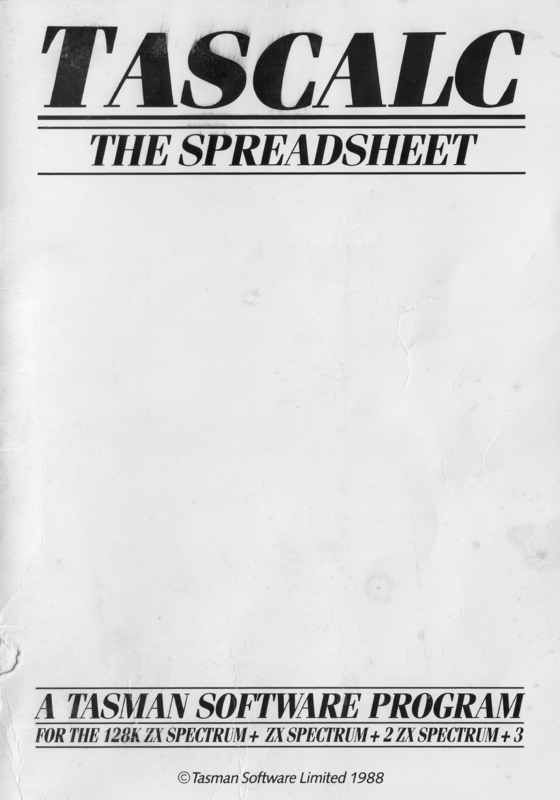 user manual, flyer etc. can be downloaded from here as well. 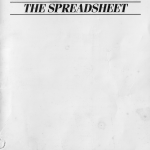 Happy spreadsheet’n!